The ZTE flagship device is expected to be powered by Qualcomm Snapdragon 855 chipset. 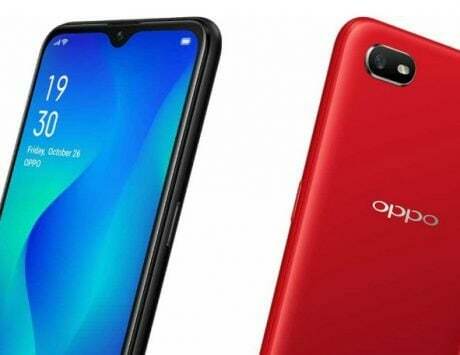 In 2018, following the footsteps of Vivo and Oppo, Xiaomi and other OEMs launched smartphones with sliding camera mechanism. Now, ZTE is also expected to launch a similar type of smartphone in the market. However, you might have witnessed phones with vertical sliding camera mechanism, but ZTE‘s Axon S renders show that it will slide sideways, instead of sliding down. 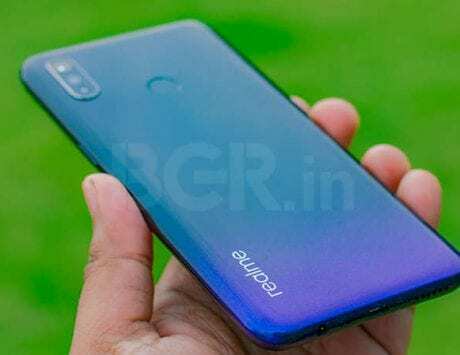 Moreover, the renders (leaked by ithome) suggest that the company will equip the front-facing camera sensors and the triple rear camera setup in the sliding portion. 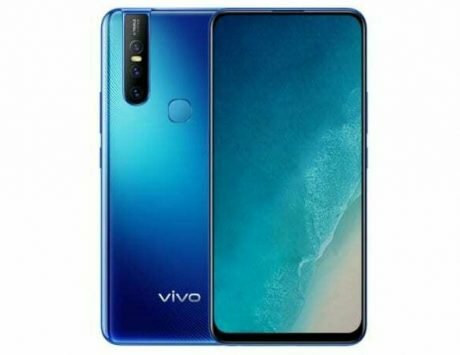 The device could feature a total of five cameras, consisting of two sensors on the front and three cameras on the rear side. The rear camera setup will be accompanied by a Xenon flash. The renders reveal that the ZTE Axon S could offer 5x optical zoom and a massive 48-megapixel sensor. 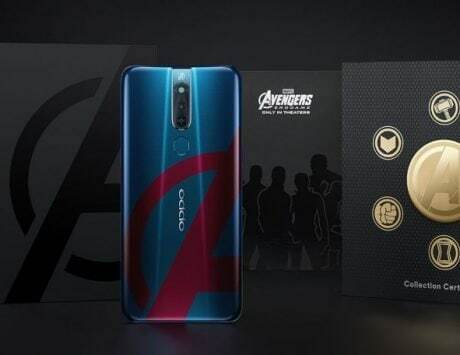 The overall design of the smartphone seems to be intriguing as everything is hidden, you can’t see any of the cameras because of the sliding camera mechanism. Furthermore, the handset will reportedly feature an AMOLED display with almost non-existing bezels. 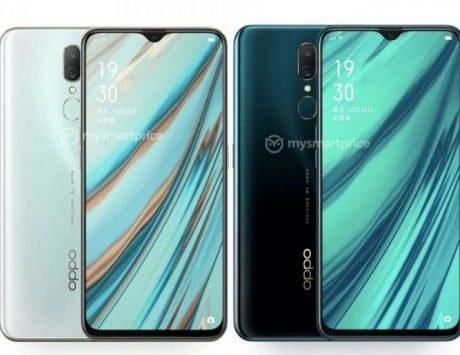 As for the biometrics, as there is no rear fingerprint sensor, there is a possibility that the company might incorporate an in-display fingerprint sensor. 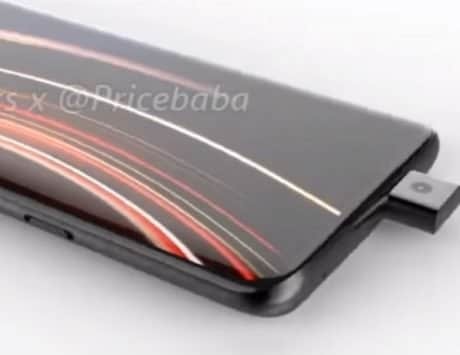 The renders clearly show that the device could feature a black glass back. The Axon S will also offer support for 5G and a USB type-C port, as per the leaked renders. The specifications of the device are still under wraps, but the upcoming ZTE flagship device is expected to be powered by Qualcomm Snapdragon 855 chipset. It could reportedly be offered in 6GB of RAM and 128GB of storage. The smartphone could also come with wireless charging support, as per a few reports. 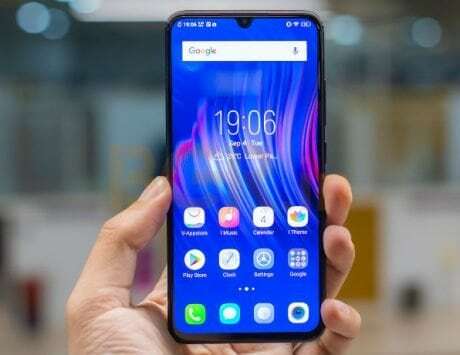 Besides, ZTE’s first 5G-compatible smartphone is Axon 10 Pro 5G, which is set to make its debut later this year in China and Europe.